Guest blog by Katharine Fountain. In first year of University I told my friend that I couldn’t play because my guitar would be too loud in the dorms. 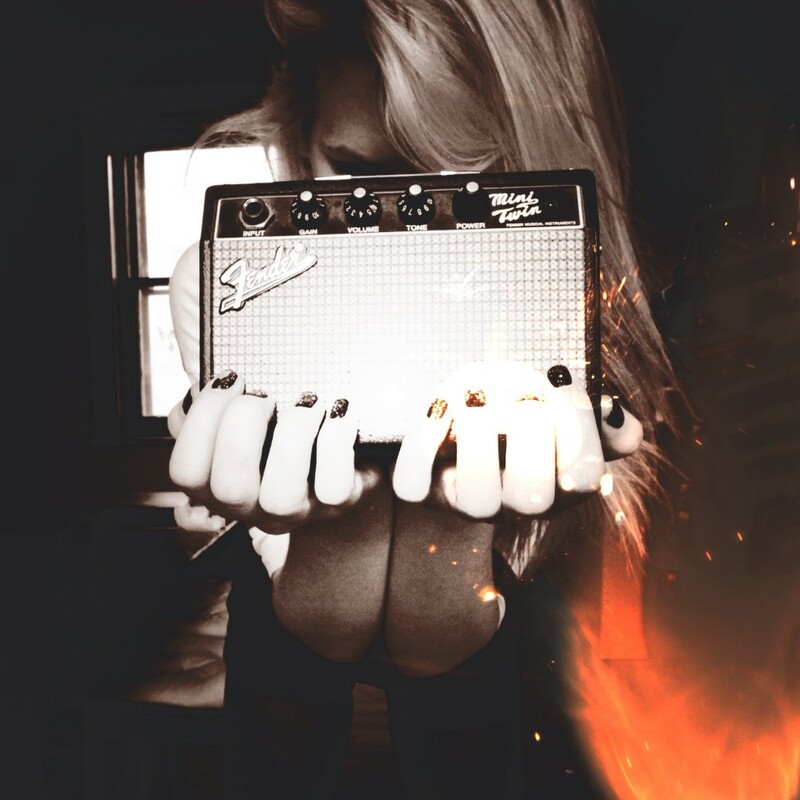 He randomly had this baby Fender amp and passed it on to me, I took it as a symbol of encouragement. The truth was that I didn’t really feel like playing guitar anymore after my brother passed away, because he had influenced my decision to start in the first place. It took me a while to realize that music was what I needed to heal. A year after getting this amp I was playing again, 2 years after I was performing and now, 3 years later I am getting set to record. Grit your teeth and toss a middle finger to the obstacles in life. Ultimately you are the only one responsible for your circumstances. This entry was posted in Blog, Guest Blog by Scott Chisholm. Bookmark the permalink. Katharine what a woman you are. Thank you for your story. The death of my son by suicide changed me. The first year was the numbness and I have few memories except that I stopped having my hair cut and I moved to a lovely apartment. My home now looks more like a college students than that of a senior citizen. Gone are the dollies and tablecloths, lacey curtains and matching furniture. A purple couch, chairs that do not match and art that has been created by artist I know Native works are common. A change in friends and music and my favorite is joining the Historic Site called The Stone House the best part is I get to dress up in Regency style clothes. My everyday attire has changed as well as the books I buy. I visit our art gallery often, go to live theatre and lectures. My taste in movies also has changed. The last sentence you wrote helped me look honestly at the last 3 years and I really connected with it.